French Cheese Brillat Savarin 17.5 oz. French Cheese Brillat Savarin 17.5 oz. 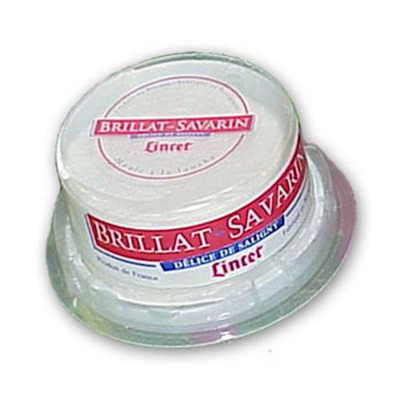 description: Brillat Savarin - cow's milk soft cheese, uncooked, unpressed - 17.5 oz/500 gr, France. It was named after the renowned XVIII century French food writter Brillat Savarin. There may be a soft-with rind. The cheese will eventually grow a tick, velvety, white crust. This decadent triple cream cheese should only be eaten with friends! It is one of the richest cheeses you will ever taste, so a full pound of it will easily serve 12 people. Brillat Savarin is native to Normandy and is named after the man who is known today as, "The Father of Modern Cooking." He is the author of the book, The Physiology of Taste, which is required reading for any food lover. This cheese is perfect for dessert and should be served with ripe, fresh fruit and crusty, French bread. 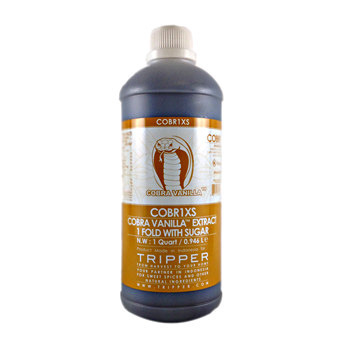 Compliments: Goes well served with ripe fruit or on french bread. Appropriate wines: Wines of Bordeaux, Fronsac, Saint Emilion.